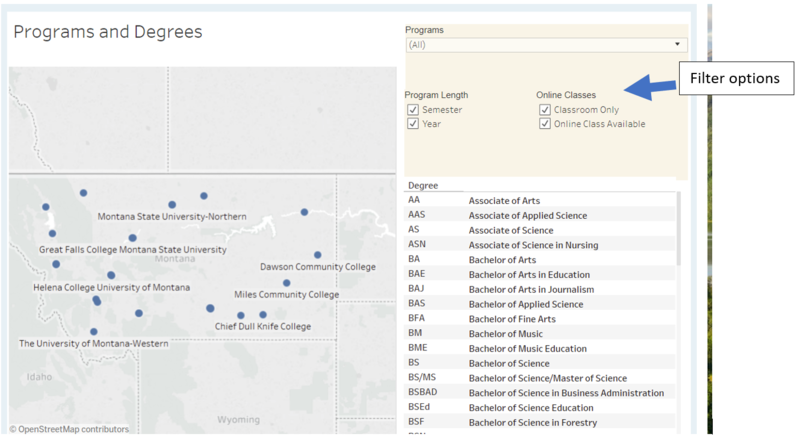 & MPSEOC | MONTANA COLLEGES TEAM TOGETHER! 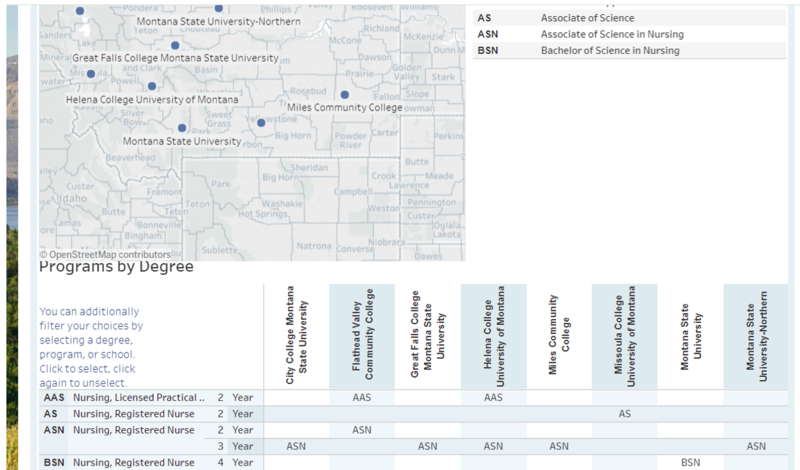 The information in this resource is updated annually by each college in collaboration with the Montana Post Secondary Educational Opportunities Council and the Montana Department of Labor & Industry’s Montana Career Lab. 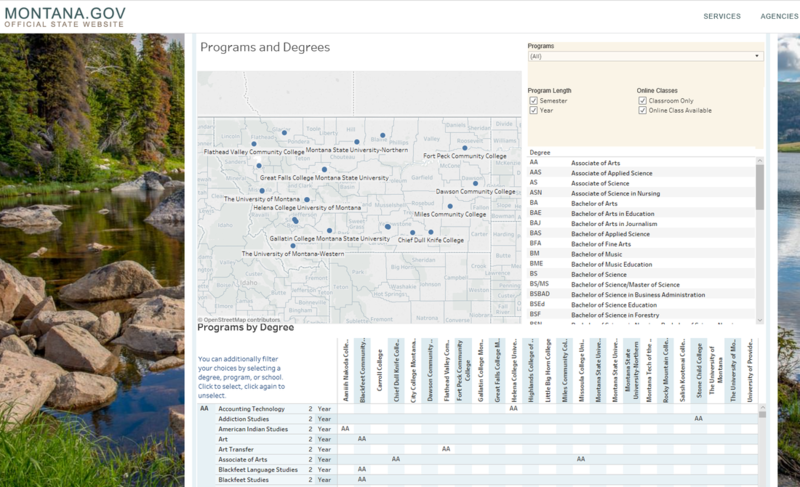 This resource is intended to be a quick and easy way to find programs in Montana and not as the sole source for college planning purposes. Contact the colleges and universities for more information.